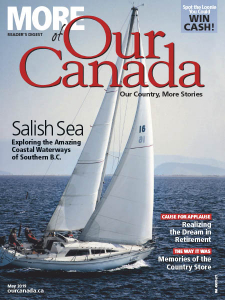 More of Our Canada - 05.2019 » Download PDF magazines - Magazines Commumity! 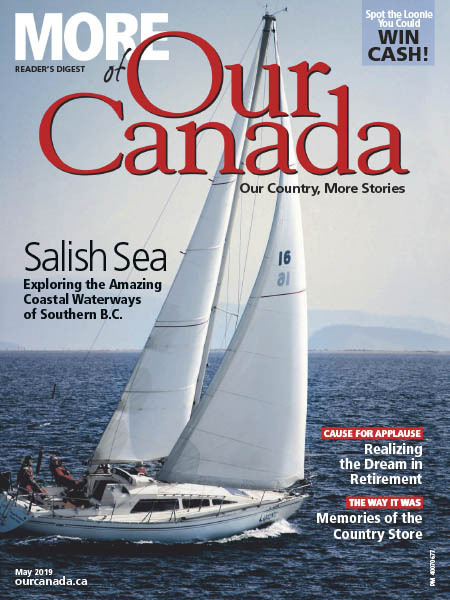 More of Our Canada is essentially the same magazine as Our Canada, a place where readers like you are the writers! Just like Our Canada, in every issue, Canadians make the whole country come alive as they share their stories and photos of everything from family traditions and vacations to breathtaking prairie landscapes or beautiful critters large and small.